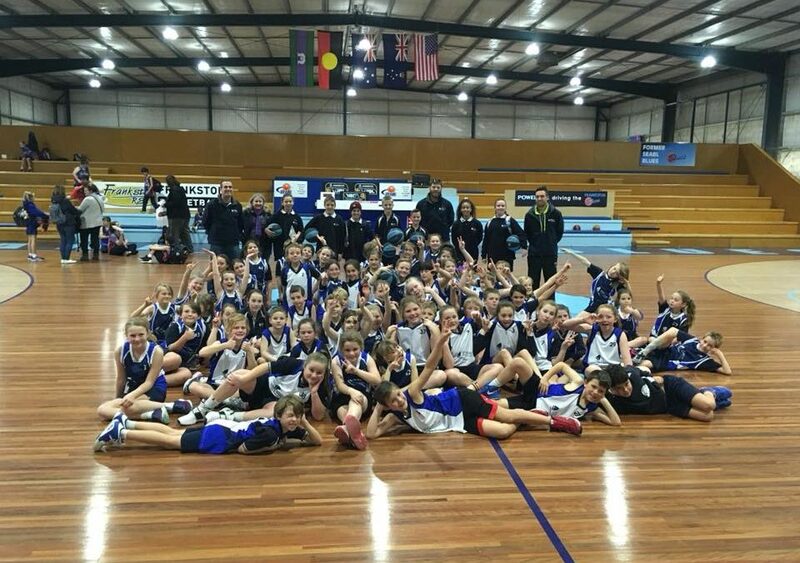 What a day at Grade 3/4 Hooptime in Frankston!! We had close to 70 kids (half of who had never played a proper game in a stadium) and had the best fun all day long. 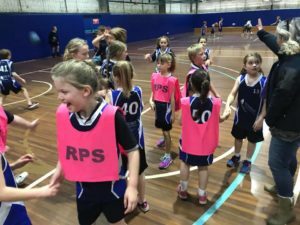 Of 16 teams in total, 9 were from our wonderful school and the Rosebud PS chants were heard loud and clear. The strong relationship between our school leaders and younger students was in full effect once again with 7 grade 6 leaders assuming full coaching responsibilities for the entire day. Well done to all of the grade 3/4 students who played their hearts out and a huge thanks to our teachers involved and the cheer squad of parents!